At Google I/O 2018 conference, the company has revealed some new and exciting features, capabilities, and functionalities of Android P. The company surely exhibited the hard work behind the development that they are bringing to Android’s Ambient Display. There were tons of significant and minor features that the company announced such as Adaptive Battery, gesture navigation, Standby Apps and Digital Wellbeing. With another nifty feature, Google also revealed weather info within the Ambient display to easily access weather information to stay one step ahead of nature. However, the new climate icon is disabled by default on Android P but you can enable the feature to know whether you need to carry an umbrella or not. In this post, we’re going to discuss how to get weather in Ambient display on Android smartphone to enjoy the weather information without unlocking your device. An ambient display is also known as a glanceable display, which is designed to convey short and crisp information to the user on the display of their smartphone. Well, this feature was introduced on Lollipop by Google. When your smartphone gets any notification it lights up for few seconds to drag users attention. Ambient Display benefits you to view the information displayed on the screen without unlocking your phone. It is a useful feature that can bring the weather information to Ambient Display so you don’t need to turn on your screen to check it out. Follow the below steps to get weather in Ambient display on Android. Step 1: Unlock your device and Go to “Settings”. Step 2: Select “Apps and notifications”. tep 3: Go to “All Apps” and click on “Google” app. Step 4: Click on three dots menu icon. You can locate it at the top-right corner of your screen. 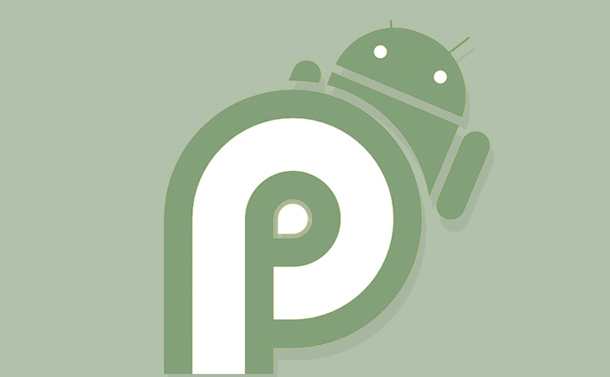 Also Read: How To Flash “Android P” On Your Pixel Smartphone? Step 5: Choose “Uninstall updates”. Step 6: Now, you’ll receive an alert on your screen that says “Replace this app with the factory version? All data will be removed? You need to click on “Ok”. Step 7: After clicking on “Ok”, you need to open Google Play Store and then look for Google. Step 8: Click on “Update” to get the latest version of Google app. Step 9: That’s it, you’re done now. Earlier, users had to unlock their mobile to get a glimpse of weather details but after adding the feature, users can easily have a look at weather before planning the day. Now, you’ve learned how to get weather in ambient display on Android P. You can use the feature to stay updated about the climate condition. If you face issue while getting to enable the feature on your device, then please let us know in the below comment section. We’ll be happy to help you.